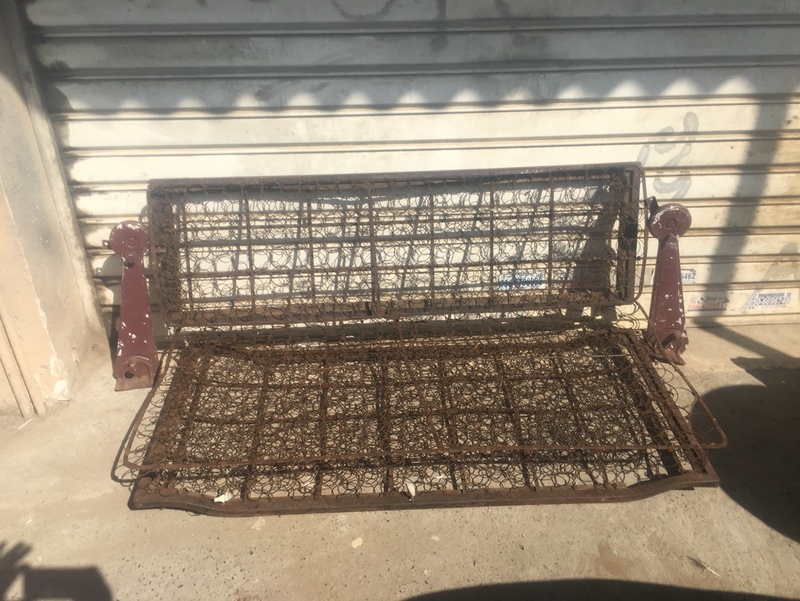 I’ve selling my original front seat (flipseat) with brackets. Theses don’t come up for sale that often so grab it whilst you can. 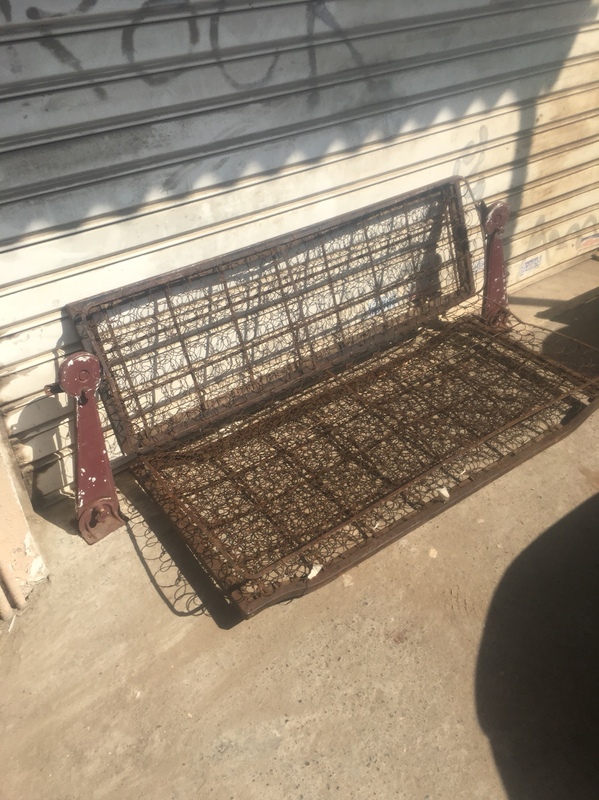 Seat comes with both brackets, base and backrest. MaxM wrote: Do you have any pictures?